This week we discuss trips and tickets and Goths at the Zoo. 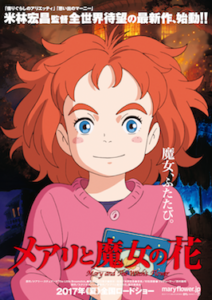 Also the movie from Studio Ghibli Ponoc based on the book by Mary Stewart. This episode was recorded on August 8th, 2018.